Park County Pedalers has raised hundred of thousands of dollars we put directly back into improving cycling in our community. 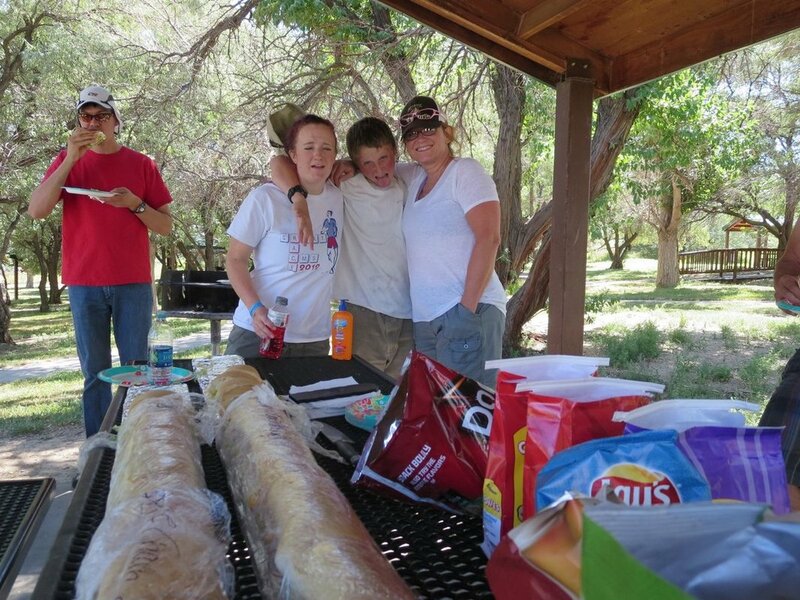 We are a completely volunteer operated organization. Every dollar we receive, other than some insurance money, goes back into our local trails and cycling. PCP is a 501(c)3 non-profit organization and your contribution is tax deductible to the extent allowed by law. 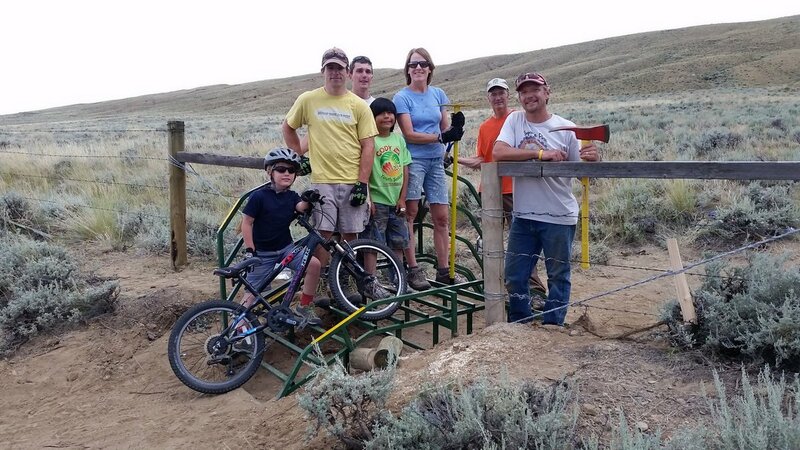 We have awesome volunteers who have contributed thousands of hours of time to build and maintain trails, coach kids, advocate for your access to our public lands and make sure you have great places to recreate. You can donate through PayPal using the DONATE button on this page, or you can send a check to Park County Pedalers at P.O. Box 2671, Cody, WY 82414. 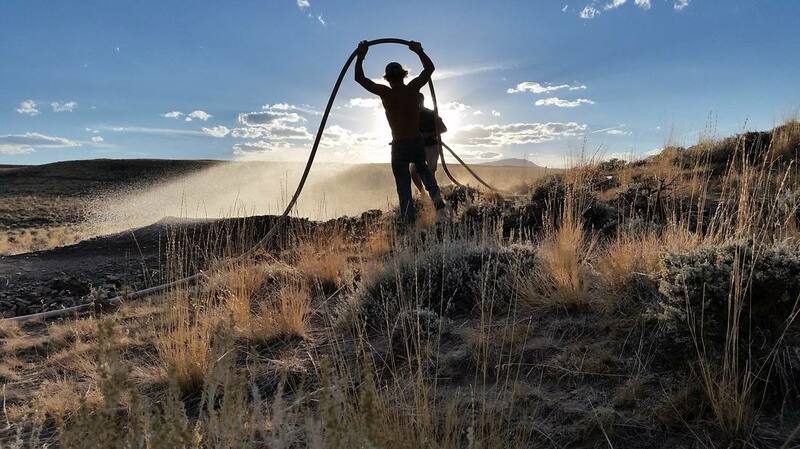 Want to grab onto one of our many dirt slaying tools and help build and maintain our awesome trails, then send an email to info@parkcountpedalers.org and we will be sure to get you on our email lists. We post most of our activites on our Facebook page as well.